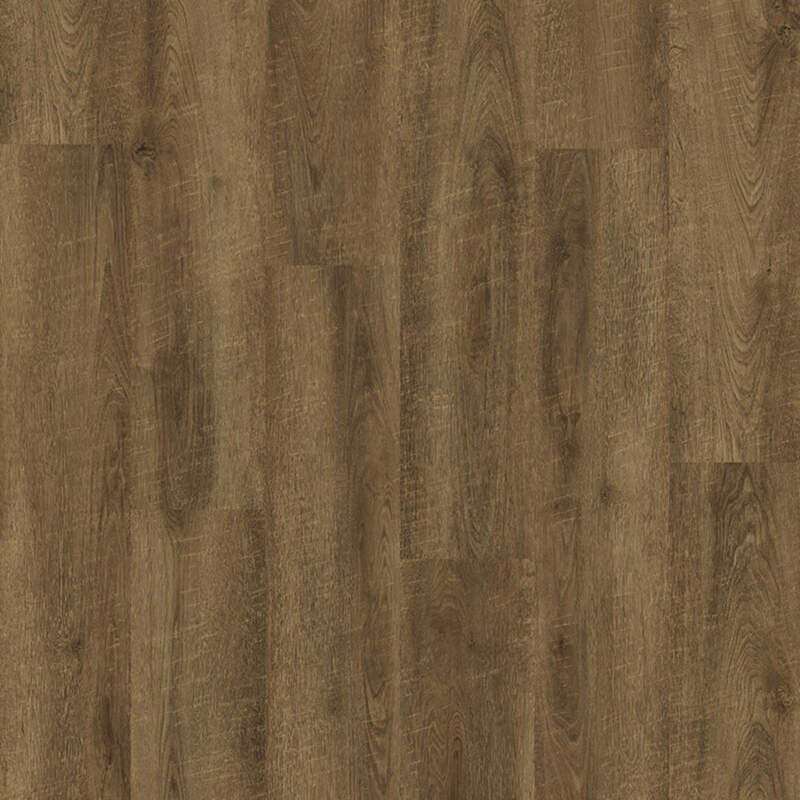 Vinyl flooring is available in a wide selection of looks and is an ideal choice for active households. 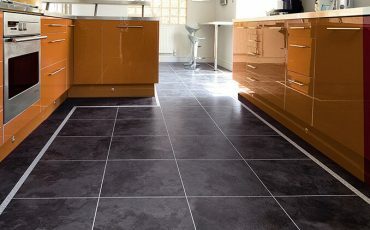 If you are fed up of having to clean carpets regularly, consider our range of vinyl tiles at Granger flooring. We have various tough and durable designs guaranteed to give your home that sophisticated look it deserves. 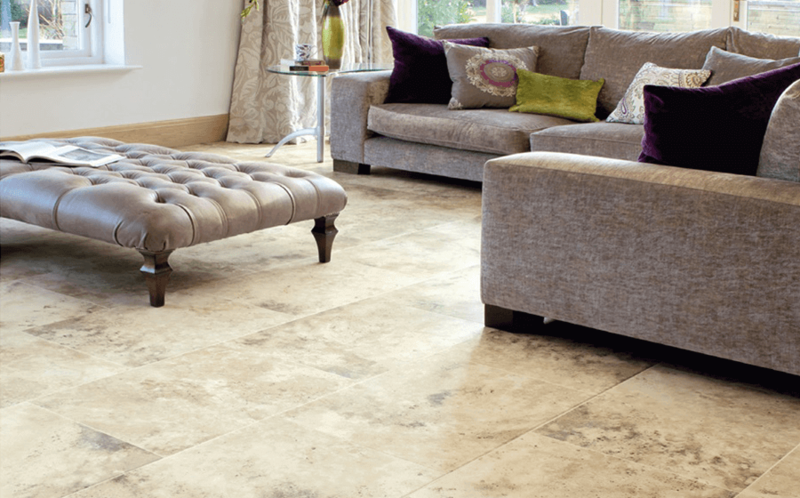 When setting up flooring, whether for the home or office, it is important to use experts you can rely on. For over 10 decades, our company has provided flooring solutions for various households and commercial enterprises in Brighton. With our experienced and qualified team, you are assured of the most suitable flooring perfectly made to fit your property. Granger Flooring is accredited by Which TrustaTrader, so you can trust us to deliver excellent service. Furthermore, we are comprehensively insured to give your property that additional coverage in of case of any incidents. 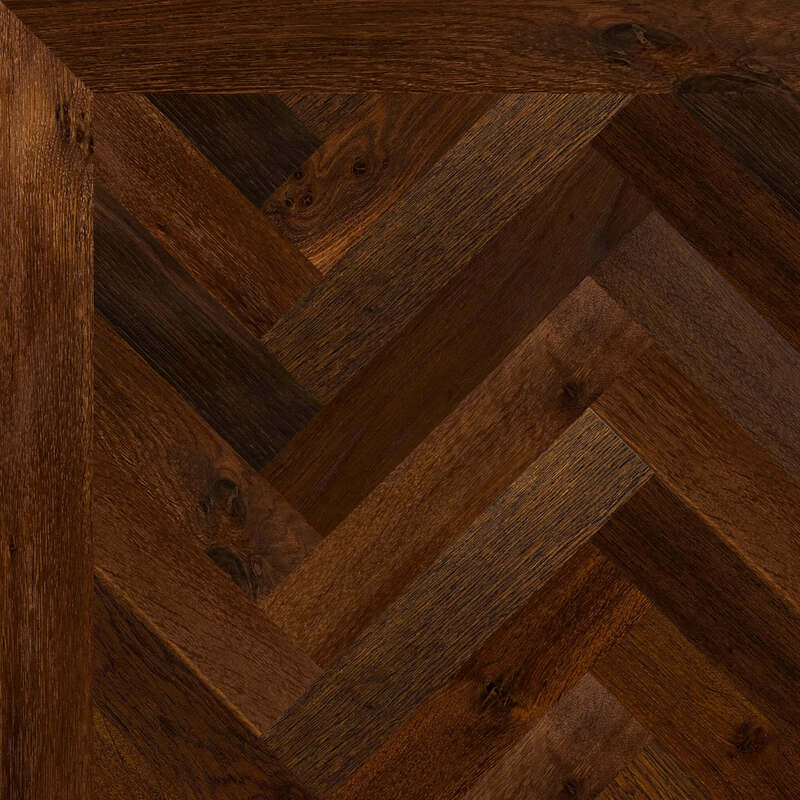 At Granger Flooring, we love to give our customers a wide variety of options to choose from. 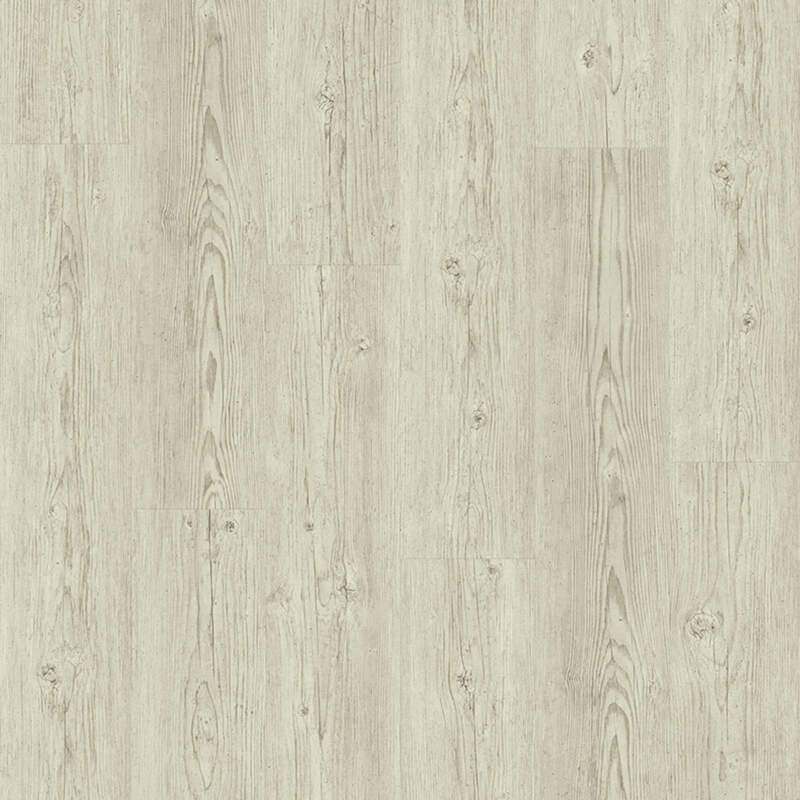 So, depending on your preferences for colour, look, design or gloss, there is a collection of vinyl flooring available for you to pick. Our services don’t end at installation, we also provide maintenance, repairs and cleaning services for all our customers. 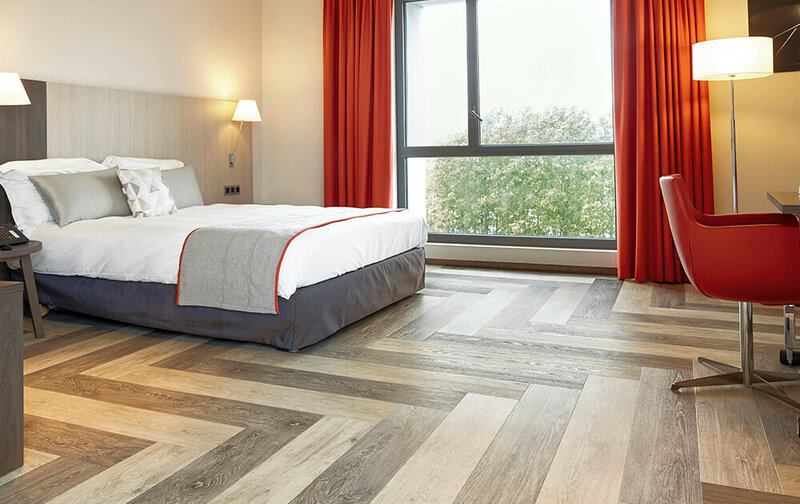 What makes Granger Flooring stand out in Brighton? Throughout the years, our customers have come to rely on quality of service we provide. Because of this, we have client relationships lasting longer than 7 years. Vinyl floors have come a long way. 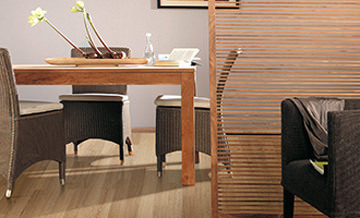 Today’s vinyl floors provide high-quality finishing that complement your property down to its style and era. 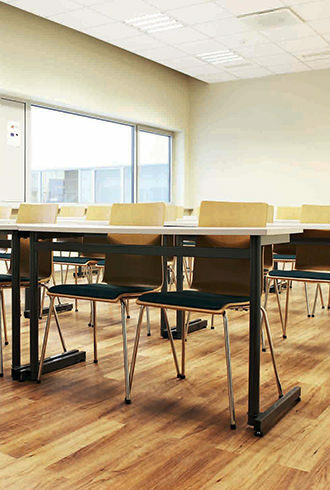 With the latest technology, many vinyl floors are made to look like wood and last for longer periods even in areas of heavy footfall activity. 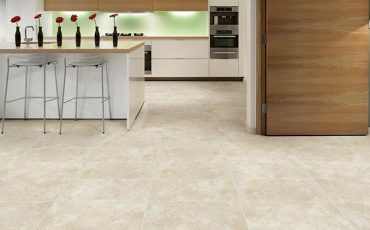 Vinyl floors give your interior a sophisticated appearance, making visitors feel welcome the moment they enter the room. 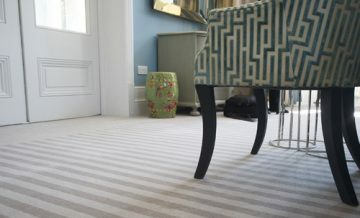 The soft layer of the surface gives the floor added flexibility, making it easier to stand on for long periods of time. Because they are extremely durable, many manufacturers back their products with warranties of up to 15 years and above. Vinyl floors are dirt-resistant and is among the few flooring types that may be installed directly over the subfloor without needing to take out the previous lining. 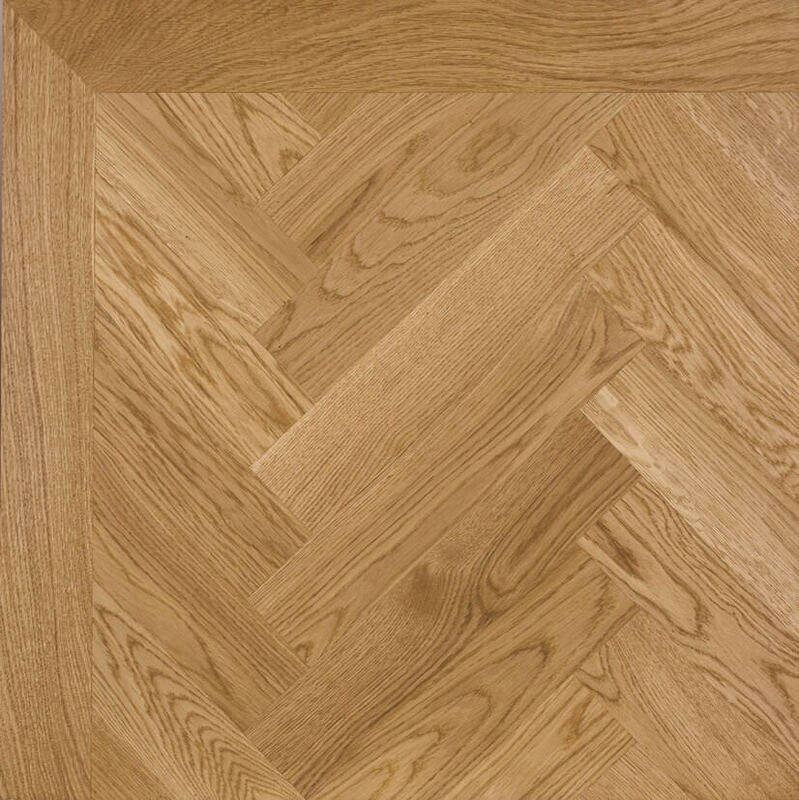 Granger Flooring is an authorised dealer in Brighton for major vinyl floor manufacturers including Rhinofloor. 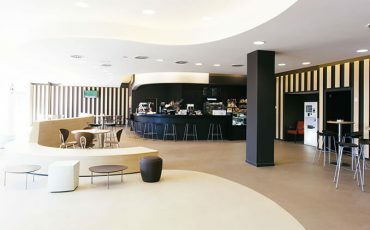 Rest assured we can service any type of vinyl floor. A Granger Flooring, you can trust our professional team of vinyl floor tiles installers to provide you with high quality services. When you contact us for a service, we quickly send a floor expert to your home. He or she will assess your existing floors and check the specification to determine what Vinyl floor will be most suitable. The professional consultant will provide you with a catalogue of various pieces available at our workshop. You are free to make a selection with guidance from our expert. Once you choose the particular flooring design, we will review the project in relation to your floor measurements and send a quote. Upon confirmation of the initial deposit, a team will be at your home to commence work. Our vinyl floors are guaranteed to last. However, to ensure this, we advise regular maintenance to prevent minor issues from becoming major ones. Vinyl flooring comes in either sheet or tile form. 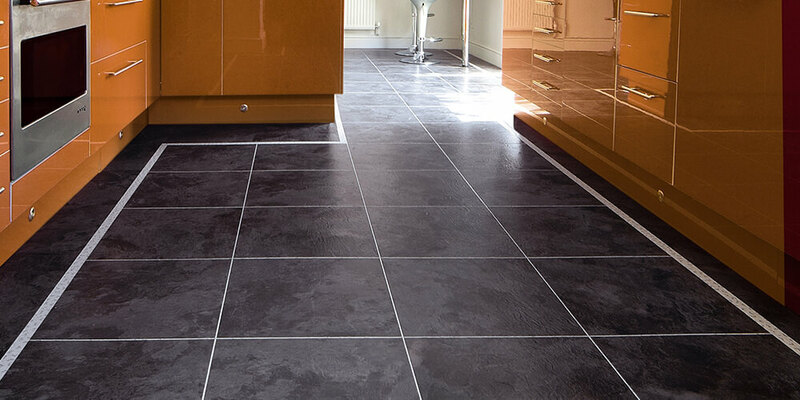 Vinyl is quite popular because it is one of the least expensive types of flooring and it offer great value for money. However, with time, there might be signs of gorging on the surface. Perhaps a heavy object may have dropped on it or it could get scuffed when moving furniture. Either way, a member of our team is always available to fix it while it is still fresh. You can arrange for maintenance check-ups with Granger Flooring in case you are too busy to remember. There are times when your flooring situation may require full attention from seasoned professionals. Maybe you moved into a new property in Brighton and want to refurbish the flooring. Perhaps, you need a complete overhaul of the existing vinyl flooring? Our expert team of flooring specialists are only a phone call away. We restore scuffed floors, broken tiles, peeled sheets and even dated models. Our workshop is a collection of new and enhanced vinyl flooring designs; you can decide to install an upgrade whenever you choose. Furthermore, we do not ‘invade’ on your property- our technicians work as seamlessly as possible without intruding in your daily schedule or business routine. To the untrained eye, vinyl floor tiles may appear like ceramic, wood or stone. Unfortunately, like all floors they get dirty after some time and require specialized cleaning services. The beauty of cleaning vinyl floors is that it is quite easy and can be done DIY from time to time. However, there are times you will need expert cleaning techniques and specialised equipment. In addition to installation, Granger Flooring provides cleaning services that go a long way to maintain the beauty of your floors. Stains such as food spills, mud and dirt that may be trapped in between the tile crevices need to be cleaned by more than just a soft cloth and warm water. Granger Flooring experts use modern solutions and cutting edge tools aimed at neutralizing the effect of these stains and restoring your vinyl floors to original sparkling condition.